Jay Peak goes "BOOM". Save up to 10% off select midweek stays! 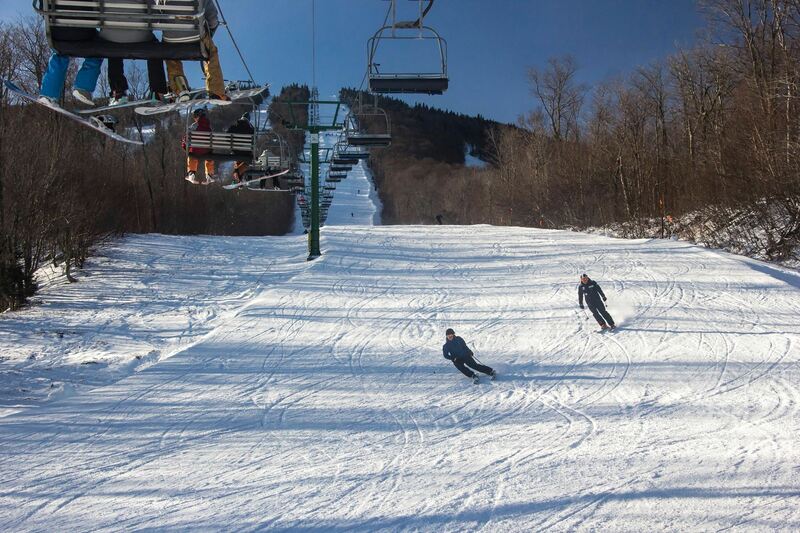 Visit Jay Peak this season and see what all the NOISE is about!! To make it easy, we've gotten together with our man Steve at the resort and knocked off up to 10% of our already low wholesale prices!! Complete 3-5 night midweek packages can be yours for as low as $130 per person, per day!! If you've never been to Jay Peak, or haven't been in years, you NEED to get up there. See what a multi-million dollar investment has done to make Jay the model for ski resort development. Yes, it's the same great mountain you may remember, but man oh man, everything else has to been seen to be believed. 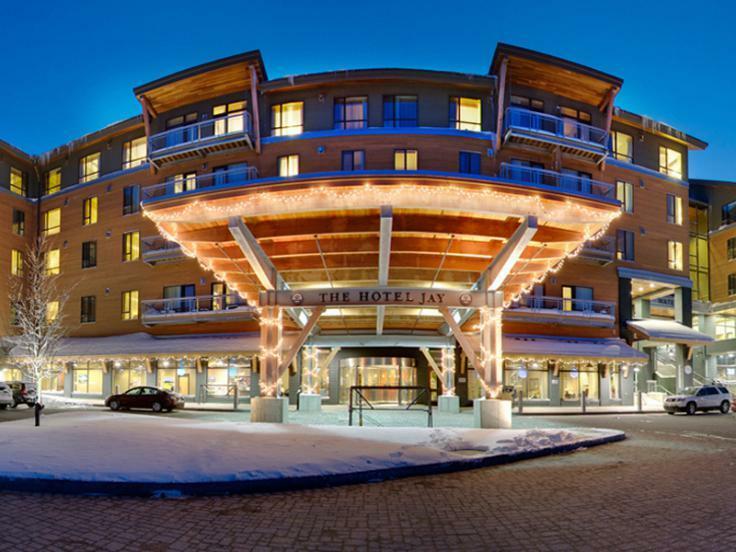 Great new lodging options like the Tram Haus Lodge and the NEW Hotel Jay await for you to rest your weary head after a day of bombing some of Vermont's sickest terrain. 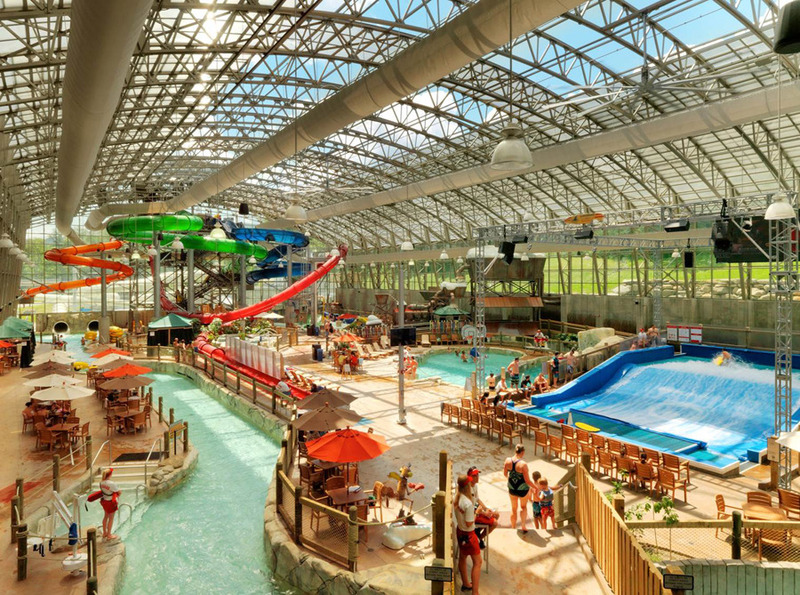 If you have kids, the Pump House Waterpark will send them right out of their little minds, and yes, maybe tire them out a little more for a nice quiet night in your condo! The list goes on and on... from expanded dining options, an NHL-sized skating arena, the Taiga Spa, and Nordic skiing and snowshoeing. It's all waiting for you. Jay Peak = BOOM!!! Nothing complicated here. Plan a 3+ night midweek stay & save an extra 10%. Discounts available January 1st - February 14th, and February 24th - March 28th. Midweek nights are Sunday through Thursday. All room/nights are subject to a $26 per night resort fee which cannot be pre-paid, and will be collected at check-in. We can custom build a Jay Peak package to suit any needs or budget. Complete any online quote and the appropriate discount will be automatically applied! If you prefer, contact your sales representative for assistance & additional details at 410-356-8100. 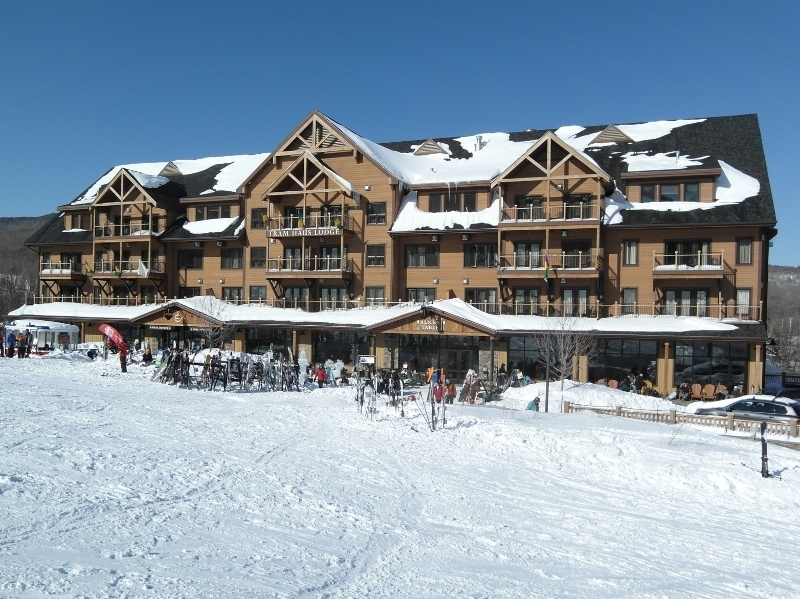 Please reference Jay Peak package #936575 when inquiring. Please go to the Jay Peak Ski Vacation page to start your custom trip quote to Jay Peak to take advantage of this Hot Deal! 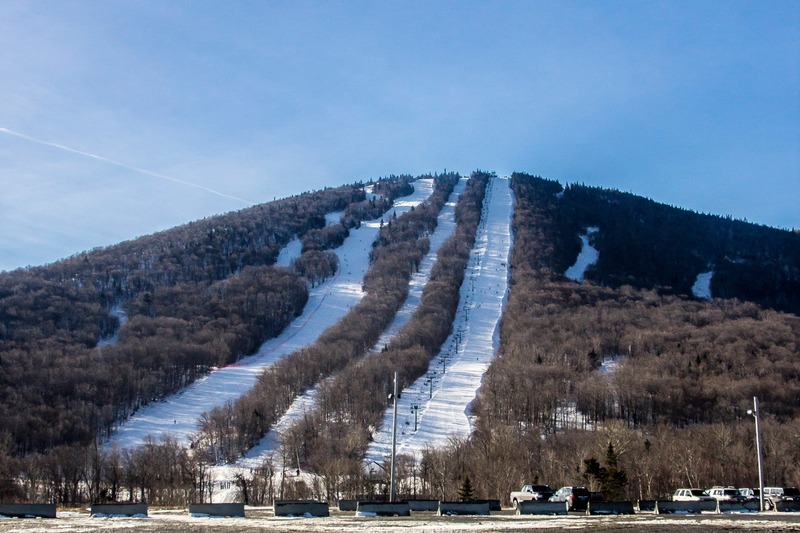 Jay Peak goes "BOOM". Save an extra 5%-10% off select midweek stays!